Port Arthur is home to over 50,000 people, is nicknamed PAT and is one of the largest ports in the United States. Throughout PAT there are many effective advertising opportunities. First, Out-of-home advertising can help you gain potential customers on the campus of Lamar State College-Port Arthur. 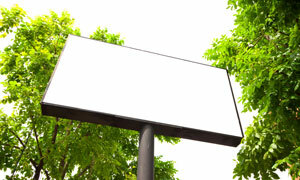 Also target your audience with digital signage advertisements close to The Southeast Texas Regional Airport. The major highways and roadways serving Port Arthur also provide outdoor billboard possibilities to generate high traffic exposure of your business. Zip Codes: 77640, 77641, 77642, 77643.